Millions of Guatemalan children go to class in school buildings that are likely to collapse in earthquakes or major storms. When a school does collapse, local education is thrown into chaos. Sometimes classes are held in ad-hoc community centers, tents, or even in damaged and unsafe buildings. Students often lack access to consistent education until the building is rebuilt. By ensuring that school buildings withstand natural disasters, children will survive and their education will remain uninterrupted. 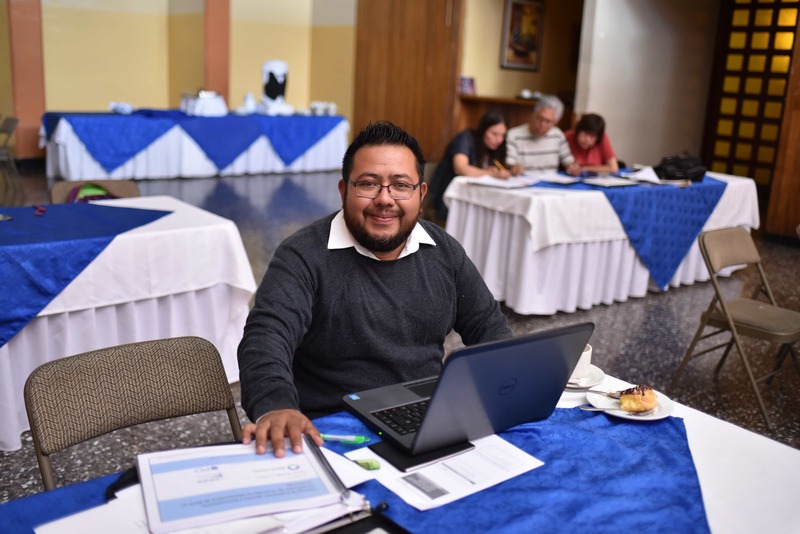 More than 200 schools were damaged in the earthquake that struck Guatemala in 2012 and need to be retrofitted to make them safe to use. Hundreds of other schools throughout the country are weak and may collapse in future earthquakes. These schools also need to be retrofit to protect students. 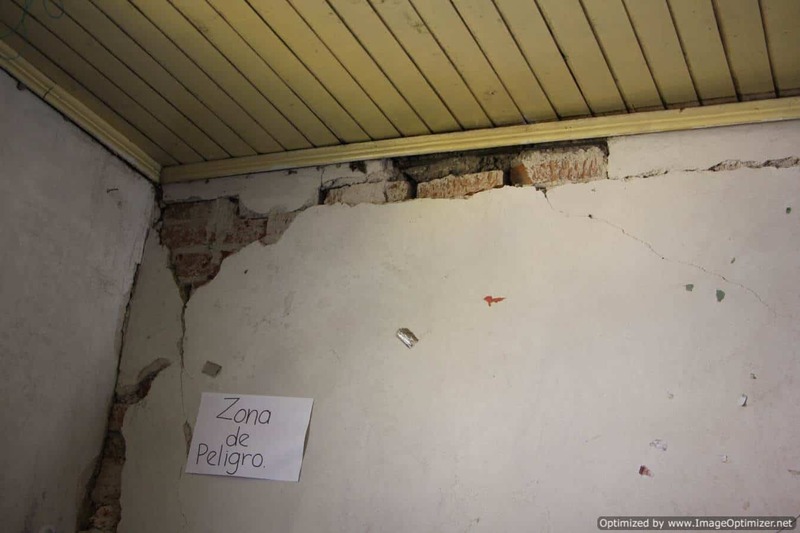 The Guatemalan Government is aware of the need to retrofit schools. Build Change will launch a school retrofitting partnership in Guatemala in 2015. 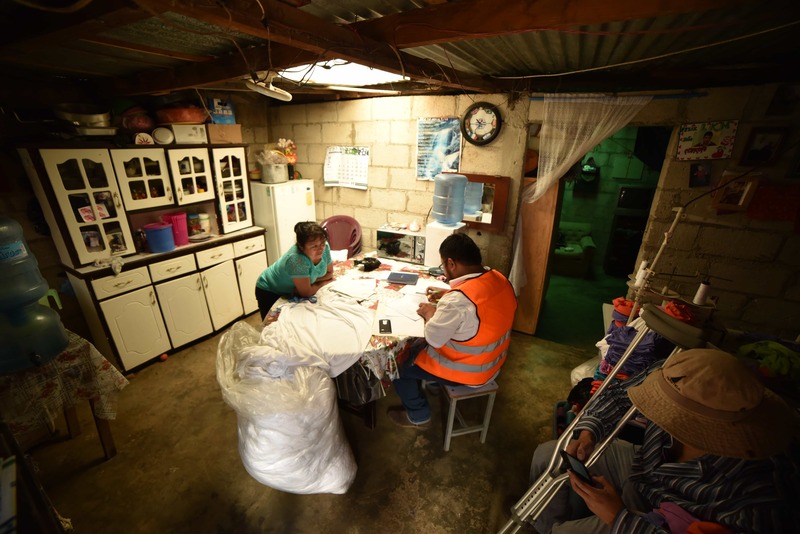 In 2014, Build Change partnered with PCI’s Barrio Mío Guatemala, a neighborhood improvement program to reduce the vulnerability of Mixco to landslides, erosion, flooding, earthquakes, and hurricanes. 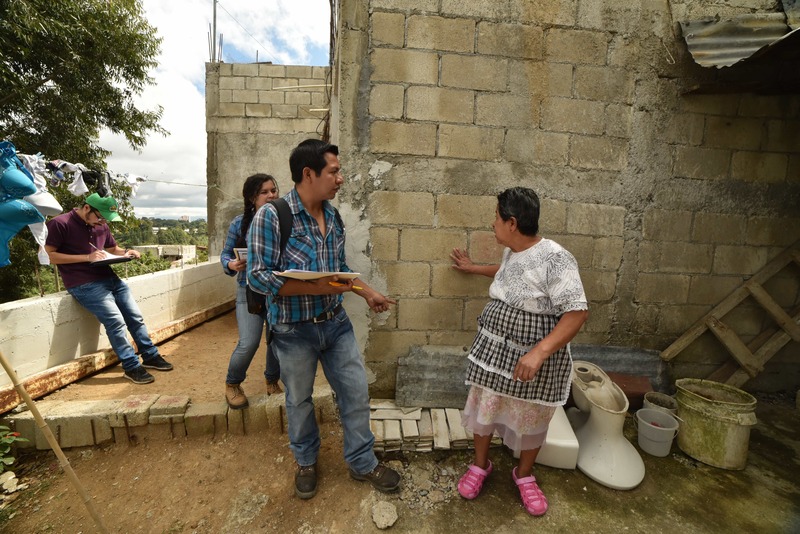 Build Change implemented a subsidy-based housing retrofitting program to retrofit 3 homes in Mixco as a demonstration of the process and a local training opportunity. Empower local builders and engineers in Guatemala to repair and strengthen their childrens’ schools. A 7.5-magnitude earthquake struck off the coast of Guatemala on November 11, 2012. Forty-four people were killed and over 12,000 houses were damaged.